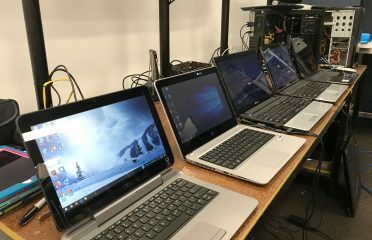 The best way to deal with I.T. 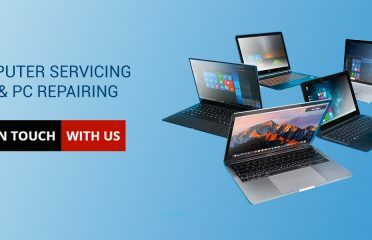 How Can Computer Repair Services Help? 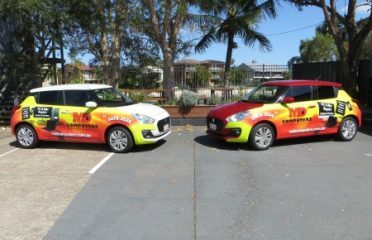 These involve the provision of excellent supply, repair and maintenance services for information technology equipment. 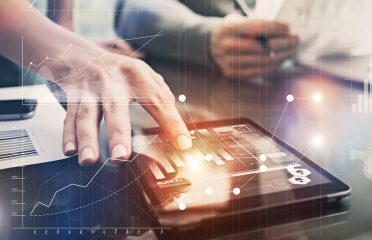 These services are usually rendered in person, via the internet, or phone to the small and large businesses and individuals that require them. 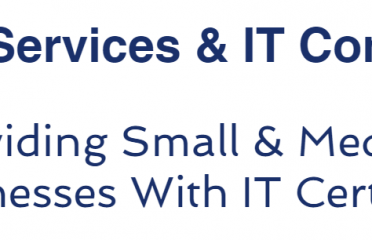 The providers of these IT services are known to have several trained technicians whose role is to identify the problems with any system and fix them accordingly. 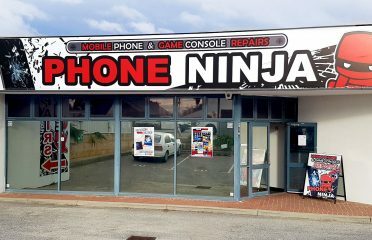 They also offer professional advice on purchasing options and IT troubleshoot problems. 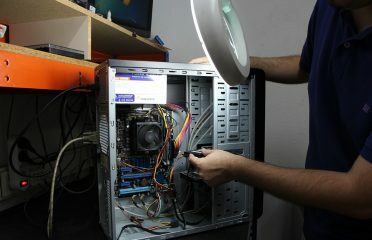 Computer repair encompasses several activities, such as the fixing of IT hardware like laptops, personal computers, and printers. 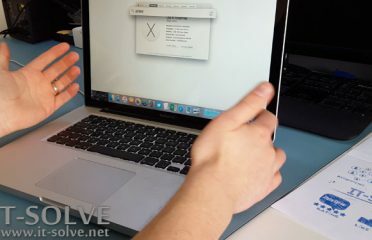 It also includes software fixes like protection and reinstallation of operating systems, as well as virus protection. 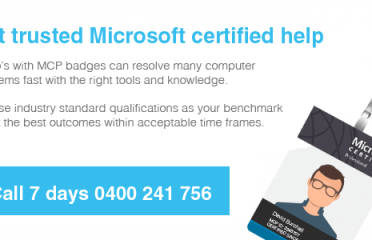 You can access these services in various computer shops, where there are always technicians on the ground to undertake repairs or follow you to where the faulty devices are. 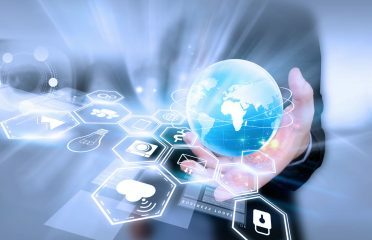 There are other forms of computer services also, and these include the design, implementation, and maintenance of IT structure, website management, and creation, and web hosting and networking. 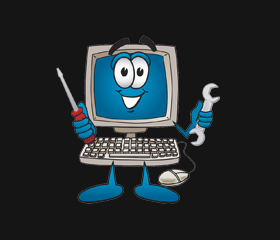 There is also the remote IT support services that are adapted to desktop computers, applications, servers, and related devices, as well as disaster recovery and backup services. 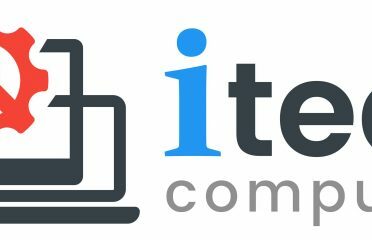 With IT support services, you can also enjoy communications technology like telephony and video conferencing, alongside corporate relocation services for businesses which keeps their IT at optimum functioning during and after relocating to a new environment. 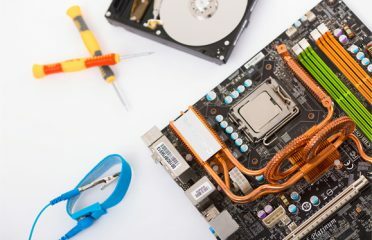 When it comes to purchasing services, customers can get reconditioned and new computer equipment, by buying outrightly or undertaking leasing arrangements with a reputable IT supplier. 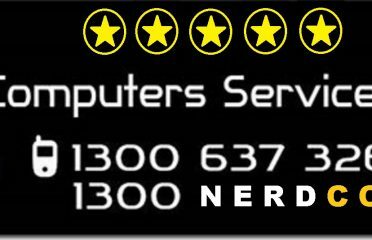 Do you have a computer repair business? 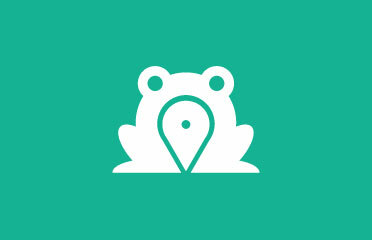 List your business to Search Frog and watch your business grow!